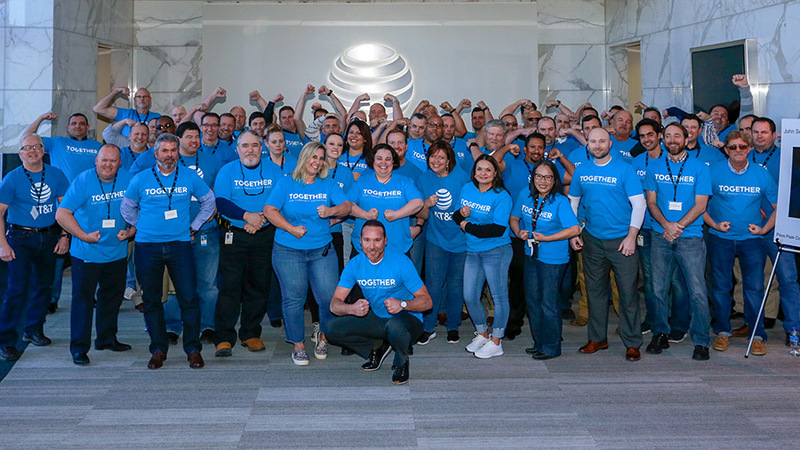 Last week, we had the opportunity to speak at AT&T's Field Services Team event and meet their energetic staff members. We love meeting new supporters of The Gathering Place and getting the chance to share our story. Thank you AT&T for inviting us! If your organization is interested in employee or corporate giving, we'd love to meet you too! Please contact us for more information and to schedule a date.